This article has been archived for reference purposes. Rishtey Cineplex was removed from Freeview on 30 July 2017. Hindi movie channel Rishtey Cineplex is continuing its expansion with the launch of a new slot on the UK digital terrestrial TV service Freeview. 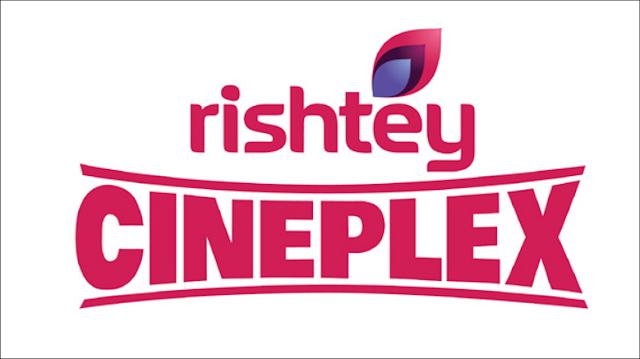 First launched in India in March 2016, a UK version of Rishtey Cineplex appeared on Sky at the end of September 2016. Now the channel is being distributed via Freeview, although reception of the channel is not possible on all Freeview receivers or locations. The channel is broadcast in standard definition. Rishtey Cineplex is now on channel 88, the former Craft Channel slot. Like sister channel Rishtey, over on Freeview channel 77, a newer Freeview device that supports DVB-T2 is required to watch the channel. DVB-T2 compatible equipment includes devices with Freeview HD or Freeview Play, alternatively IPTV boxes with Freeview tuners including YouView and EE TV boxes. Technical coverage is limited to around three quarters of UK households, more or less the same households that can already receive Rishtey. Rishtey Cineplex is broadcast on Freeview multiplex COM8, which means if you can already watch QVC in HD on 111/112 or Front Runner TV on channel 91, then Rishtey Cineplex will be available to you. A retune may be required on a small number of devices.